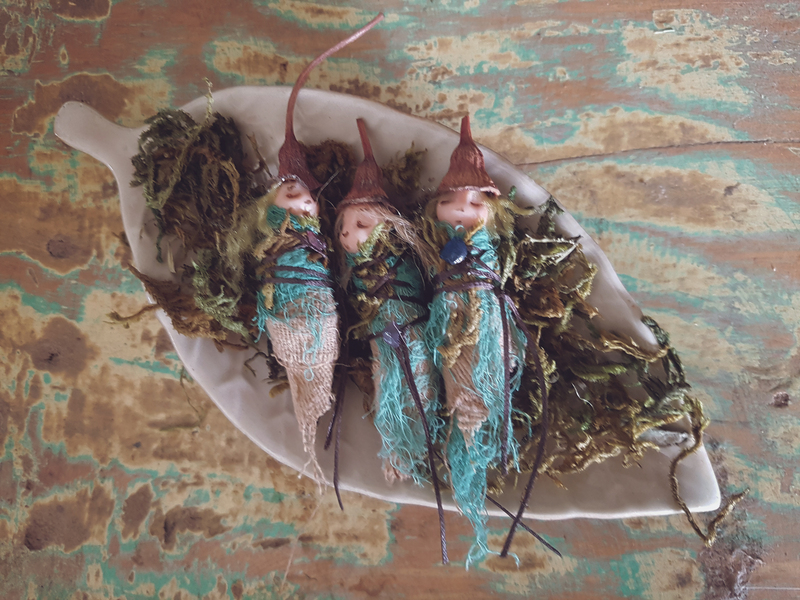 I’m at it again, making more of these creepy little critters.. dead mummified faery specimens! Two were recently in an exhibition at Rustic Simplicity in Alexandra, Victoria which is pretty sweet. It’s been a while since I exhibited anything. I’m very excited to say they were both lucky enough to find new homes! So I have since been working merrily away on making lots more. 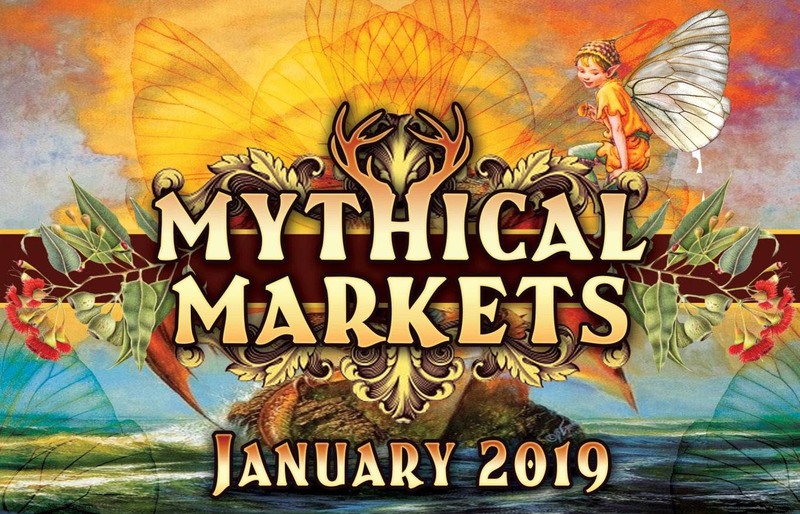 I’m planning to have a market stall later in the year (and maybe one even sooner!?) so it’s nice to have something to work towards. I’ll be/am making lots of other goodies for my stall so I’ll try my best to keep you updated.. or you can always check out my facebook and instagram for behind the scenes pictures. Of course if you’re not local but are interested in a faery of your own, shoot me a message and I can arrange to put some in my Etsy store.